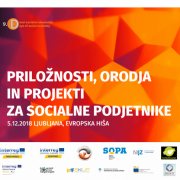 PROFIT project was presented at the 9th Social Economy Days held in Ljubljana, Slovenia (European House) on 5 December 2018. 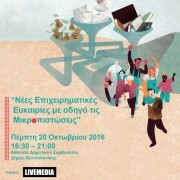 Fund 05 was one of the partner organisations for the 9th Social Economy Days 2018. 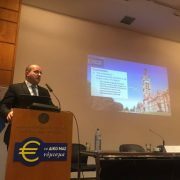 The PROFIT project was presented at the 2nd Forum of Economic and Social Policy at the Bank of Cyprus, on 2 November 2018. 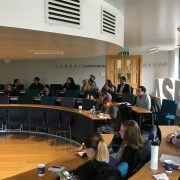 The agenda of the 3rd Int. 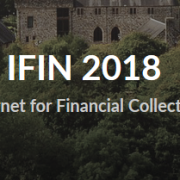 Workshop on the Internet for Financial Collective Awareness & Intelligence (IFIN 2018) is now available at ifin-workshop.iti.gr/program.html. 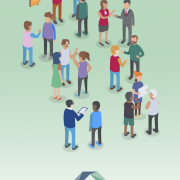 Deliverable 7.2.2 presents all the relevant dissemination and communication activities of the project during its first and second years of implementation. 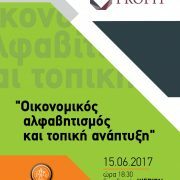 PROFIT Project will be presented at a workshop that will take place on Thursday 20 October 2016 in Thessaloniki (Greece) for the European Microfinance Day. 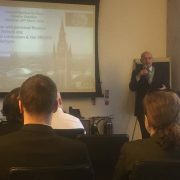 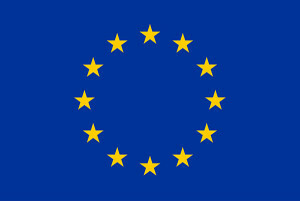 Project PROFIT has received funding from the European Union’s Horizon 2020 Framework Programme for Research and Innovation under grant agreement no 687895.